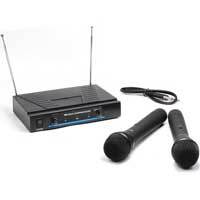 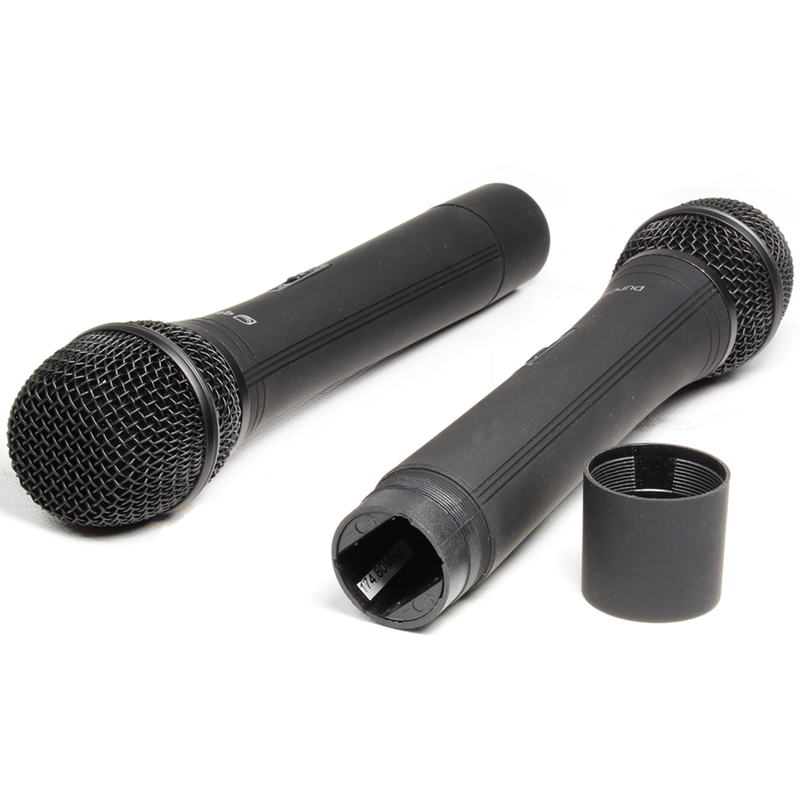 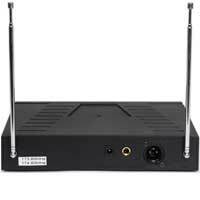 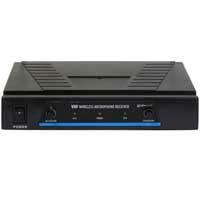 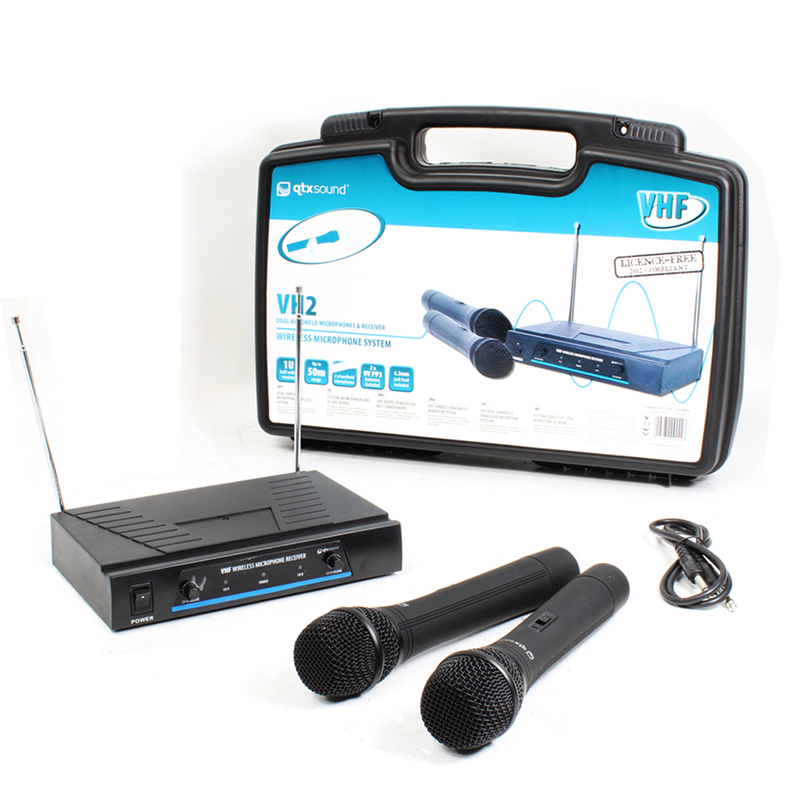 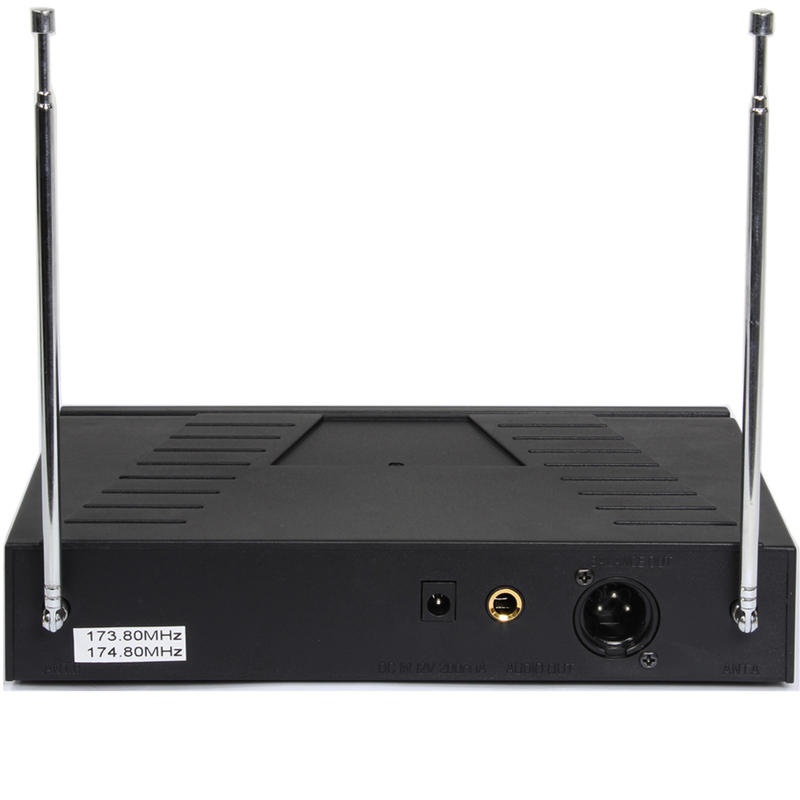 The VH2 from QTX Sound is a dual channel VHF wireless microphone system with a half-width 1U receiver and 2 handheld microphones. 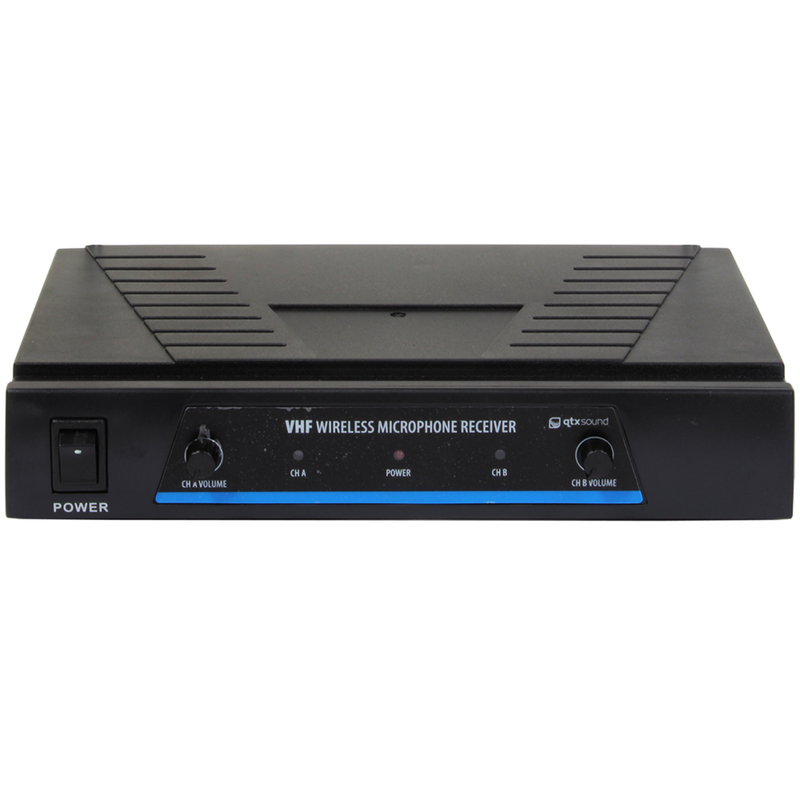 This professional wireless set provides up to 50 metres of wireless range with high quality microphones operating in the VHF radio band for freedom of movement without loss of audio quality. 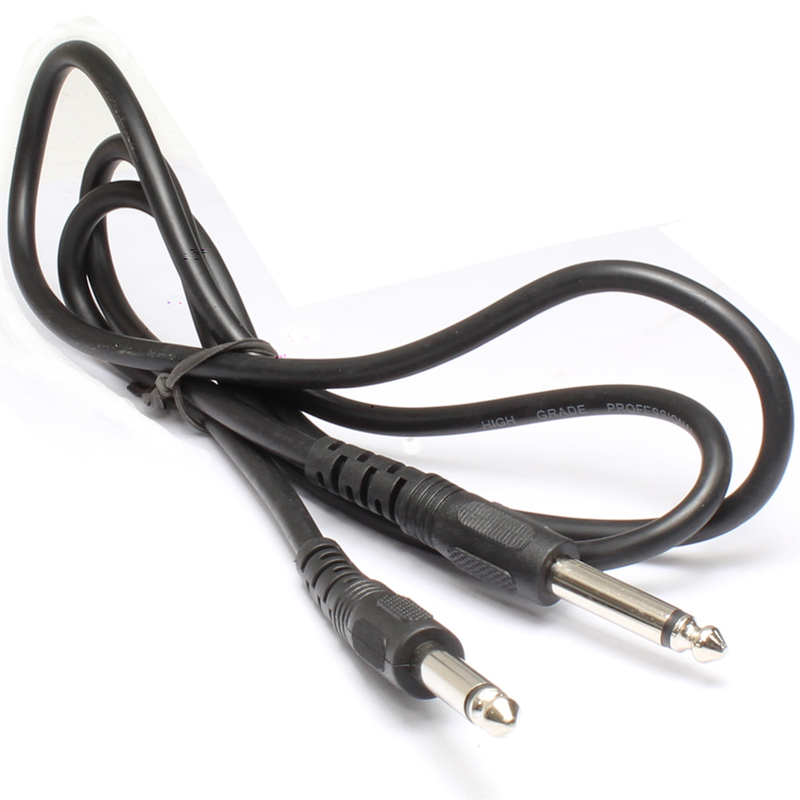 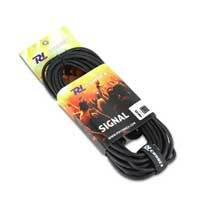 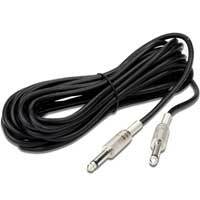 Great for PA, karaoke, fitted installation and mobile use.